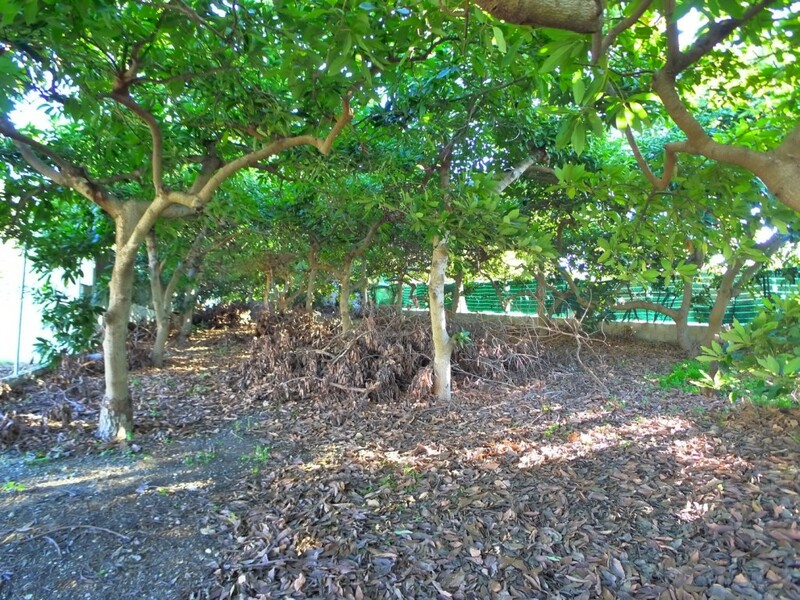 Fully fenced plot of land with advocado trees, only 10 minutes drive from Nerja center and direct acces from the road. The total built size is off 300m2. 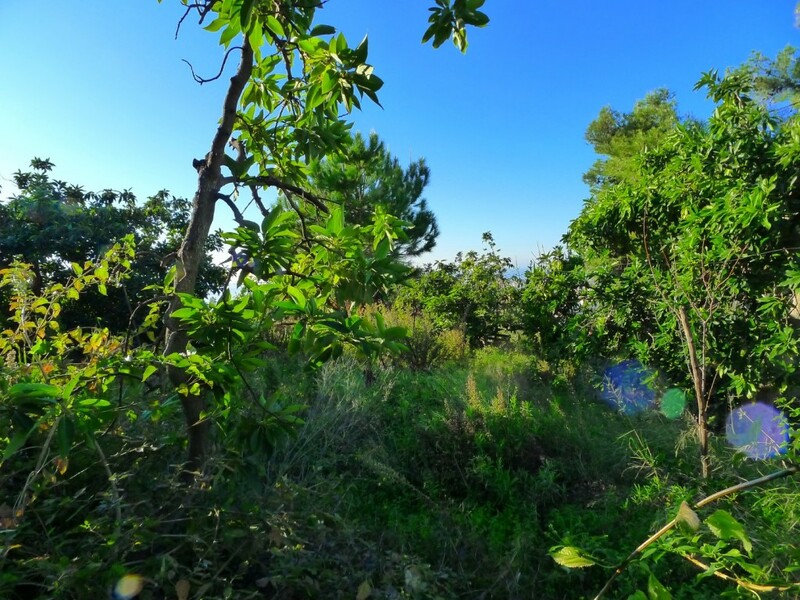 Plot located in a quiet area, with views to the sea, mountains and town. South facing. 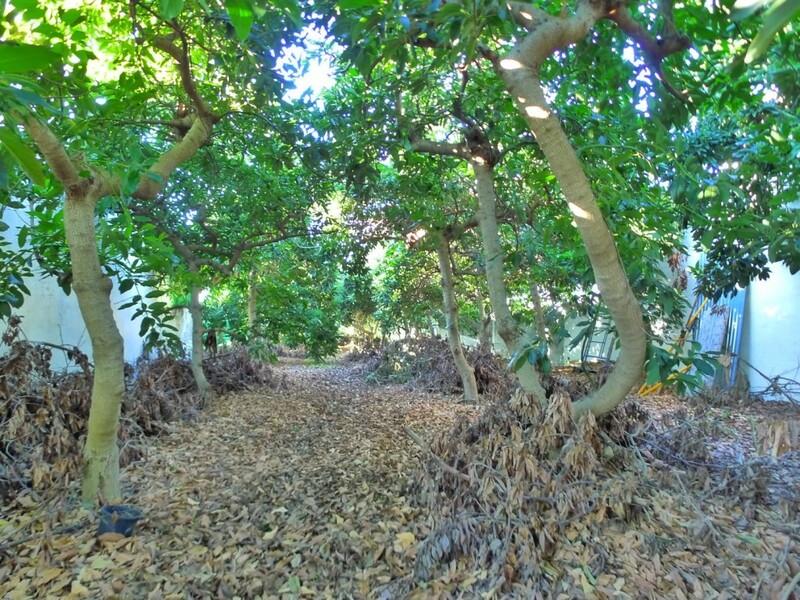 Great opportunity to build your own big house in a peacefull area of Nerja! 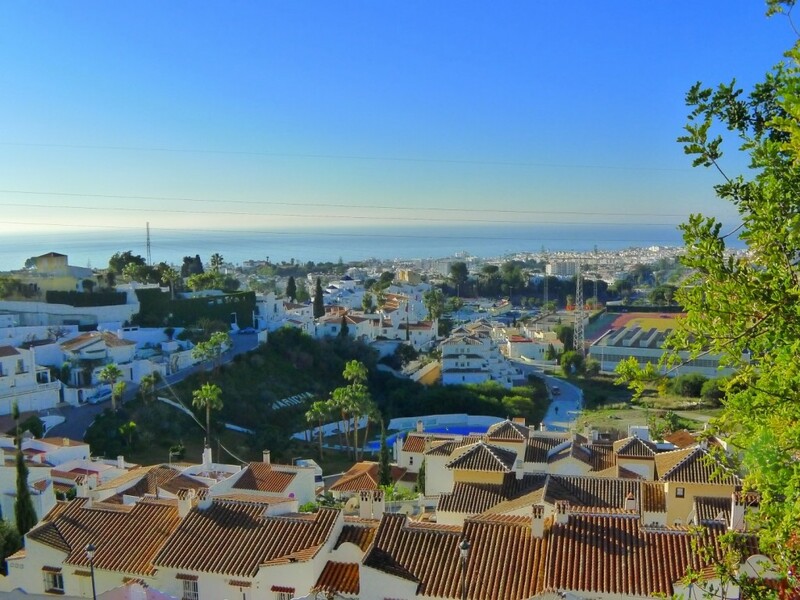 Nerja has 13 kilometers of beaches equipped with outstanding services. 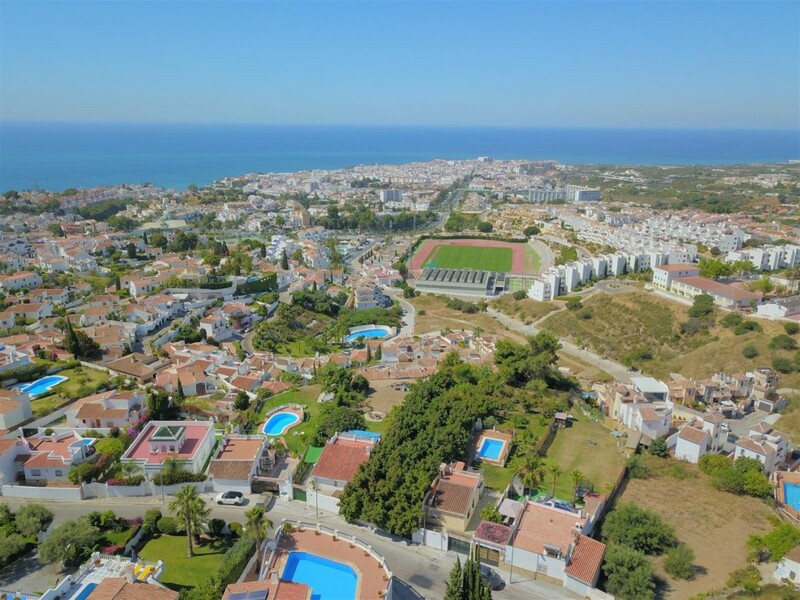 There are small beaches spread all along the coast, such as El Playazo, El Salon or La Caletilla, as well as extensive beaches such as Burriana bestowed with the Q of Tourist Quality and the EU´s Blue Flag- where you can go for a long walk by the sea. All these strips of sand turn Nerja into a paradise to rest by the Mediterranean!